VW Fitness Pro is a modern and advance premium wordpress theme designed for business or company who would like to use WordPress as a true CMS. This flexible premium theme comes in a variety of color options to give you a professional website that matches your brand and corporate image. The business theme is functionally robust, SEO friendly, and easy to use. 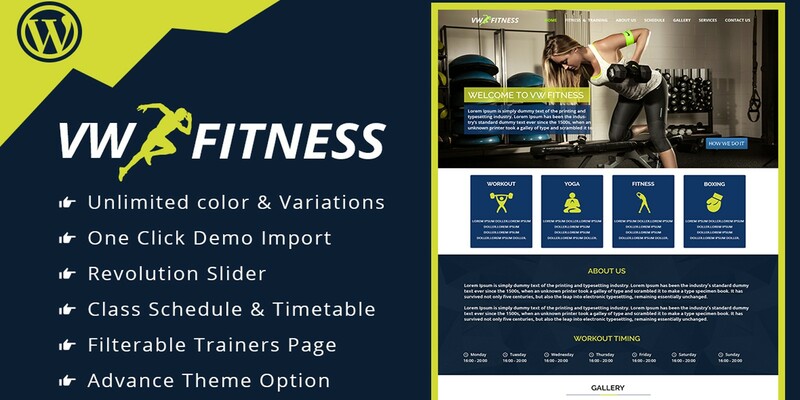 VW Fitness Pro theme is ideal if you are a fitness trainer, weight-loss enthusiast, yoga trainer or you run a health club, gym, physiotherapy centre, and any other wellness centre. VW Fitness Pro is a beautifully designed WordPress theme that is built to be appealing, fast, and most importantly, increase traffic. With various features like social sharing, you'll get more traffic from the web's top social media websites and also boost your search engine rankings. Amazing Slider – Slider is used for a slideshow added into a web page. You can add sliders to your home page, landing pages, posts or anywhere you want. Advantage of using sliders is that website owners can place all their important content in a visually appealing and interactive slideshow at the top of the page before their main content. This allows users to quickly see the highlights and take action. VW Fitness Pro gives you fully responsive slider plugin which is capable of adjusting the slider container and the contents (like images, videos, text) to fit in any screen size or device it is viewed on. Typography - Typography is the style or appearance of text. It can be refer to the art of working with text and converting into beautiful images. It has grown popular as world has gone more digital. It has been used for logos and re-branding of companies, to make their brand visually appealing enough that it stays in the mind of people. VW Fitness Pro provides more than 100+ fonts support in our theme so that you can create aesthetic websites. Advance menu with Mega Menu - The menu is one of the most important section of any website, it’s the starting point for your users, and it is a very essential for the search engines as well. Megamenu feature of theme enhance the menu to a huge extent. VW Fitness Pro has inbuilt Megamenu option to display all the important posts right in the menu section with custom links or with the featured image. Optimized for Speed – The website need to be faster to get more visitor. People just don’t have the patience to wait for site loading, so if your site in not loading fast enough they will leave and never come back. By today’s standard every millisecond is critical. Therefore VW Fitness Pro is highly optimized for speed by including advance technology like total cache integration which makes not only your site fast but also very efficient. 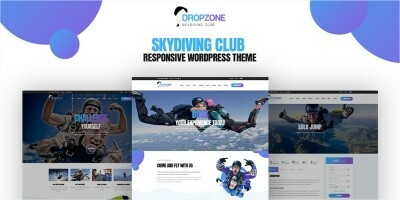 Responsive to the core – Any responsive wordpress theme smoothly adjust its layout based on screen size and resolution. It offers better usability and readability across various device types like Android, IPhone, Windows etc. and all types of tablets. VW Fitness Pro is a fully responsive and well documented wordpress theme that is crafted with great care and with an eye for detail. This will definitely make your visitor stop by and hold his attention at your website!! Awesome Icons – Users visiting the website focused as much on the visual design of a website as they are on the text content they hope to find there. Displaying icons with images worked well for a long time. However, with the focus on responsive design more important than ever, the challenge has been providing magnificent icons that looks great regardless of your device. VW Fitness Pro support awesome icons and give you greater amount of flexibility and let more easily manage icons, and do so with responsiveness and ease. Inbuilt BMI Calculator - Body mass index (BMI) is a measure of body fat based on height and weight that applies to adult men and women. Due to its ease of measurement and calculation, it is the most widely used diagnostic indicator to identify a person's optimal weight depending on his height. Every fitness expert need this calculator to identify correct BMI with regards to their height or weight. Normally you will need to purchase separate plugin for calculating BMI but VW Fitness Pro theme give inbuilt BMI calculator as add-ons. Customize for your brand - The customizer is one of the newest and most fast developing areas in WordPress. For users, the front-end theme customizer allows you to quickly change the look of your site, and even get a live preview. VW Fitness Pro comes with inbuilt support for customizer API so that you can easily change the design by adding rich options, and by tweaking their website in a, well, user-friendly fashion. 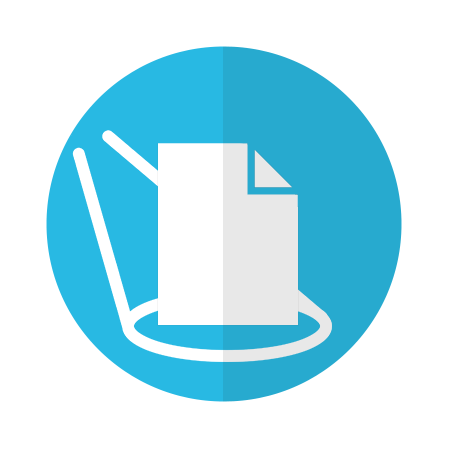 RTL Support – RTL means right to left and some of the world languages use RTL text direction. For any website to have good digital presence RTL support is must. VW Fitness Pro wordpress theme support RTL through stylesheet which you can easily use while creating website or change as per future requirement. 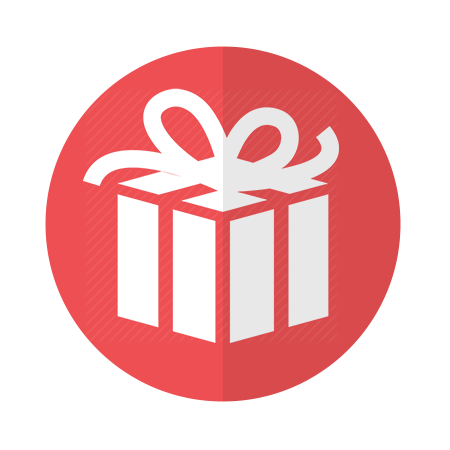 Integrated with WooCommerce - WooCommerce is an open source e-commerce plugin for WordPress. 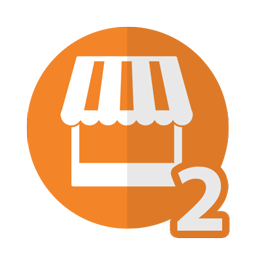 It adds e-commerce functionality to your WordPress website so you can have an online store. With just a few clicks, your WordPress website turns into a fully-functional e-commerce website. With VW Fitness Pro theme you can get started with WooCommerce integration as easy as possible with a simple installation and setup wizard to get your e-commerce store up and running in shortest possible time. SEO friendly – Every business owner or marketing professional knows how important SEO is in the age of digital technology. Though you can’t control how the search engine work and rank your website or pages but you can definitely control what goes on your site. VW Fitness Pro is highly optimized for SEO and you can easily configure all the important tags used for SEO like title, headings H1, H2, H3, meta description and anchor tags among others. Free Support and Updates – Using a premium WordPress theme like VW Fitness Pro you will get guaranteed support. Usually some developers provide excellent support for their free themes but many free themes have no support option. If you mess up your WordPress theme, then you will have to figure it out on your own. You can also end up paying a third-party developer to solve the tiniest problems. But not with VW Fitness Pro, you will get free support and updates whenever it is available. Documentation – VW Fitness Pro offer detail documentation explaining how theme works and how you can set it up. The knowledge base is really comprehensive with details on explaining how to install theme, setup Woo Commerce shopping cart, update and translate, potential setup issues with Customizer, slider, navigation and SEO related stuff. Cross browser compatible – Users will be using different browsers. Your theme may look perfect on the browser you use, but there might be something broken in other browsers. This is where browser compatibility comes in. VW Fitness Pro has been tested rigorously by using sophisticated browser compatibility testing tools. Also it has been tested on different browsers on mobile as well. Social Network Integration - Social media is critical for any business owner that has a WordPress website. Especially when aiming to build a bigger following, boost online sales, and establish yourself as an expert. To capitalize on the power of social media networks, VW Fitness Pro themes integrate social media into all aspects of your website. 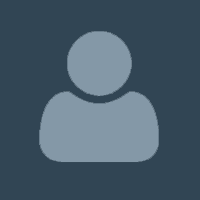 Using VW Fitness Pro social buttons you can open up your own form of social networking right on your own website.